The State Concern "UkrOboronProm" represents the developments of enterprises of the defense industry of Ukraine in the framework of the 5th International Exhibition of Weapons Systems and Military Equipment KADEX 2018 in the capital of Kazakhstan – Astana. 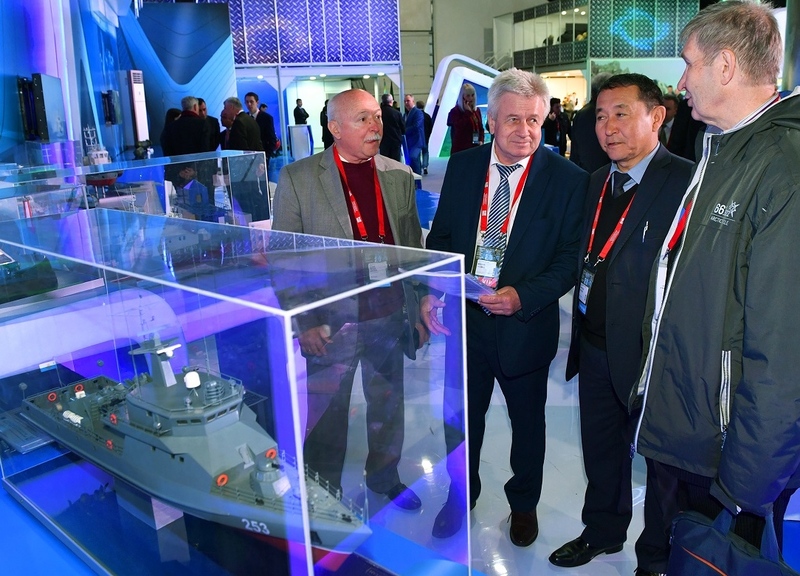 In the framework of the exhibition, modernization project of Bars-class ship was represented to the Ministry of Defense of the Republic of Kazakhstan representatives at UkrOboronProm (UOP) stand, as well as other achievements of Ukrainian shipbuilding. 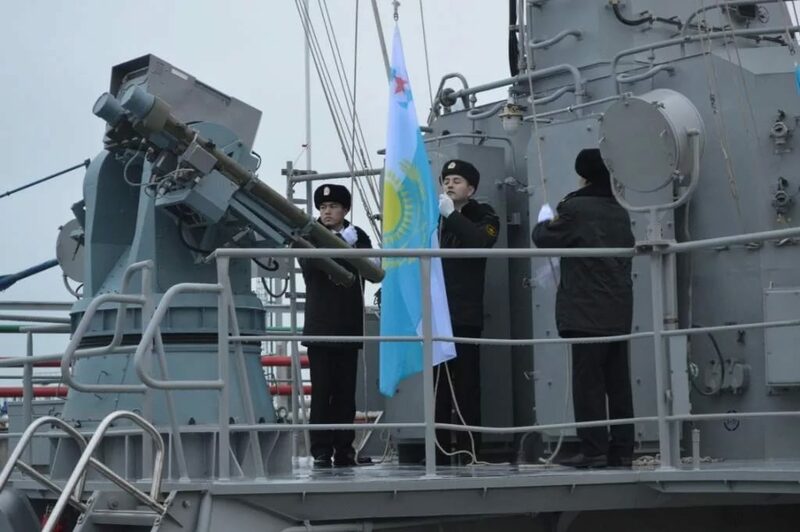 For several years, UOP enterprises have been providing for the construction of four ships of 250 "Bars" project for Kazakhstan Navy. For the project mentioned, the "Cascade" fire control system with a 2-coordinate radar "Delta" – manufactured by Kvant Radar Systems Scientific Research Institute – was developed, manufactured and delivered to the customer, as well as optoelectronic fire control and surveillance system "Sens-2" by Kvant Radar Systems Scientific Research Institute, Barrier naval missile system, with a range of up to 5 km, and the missile complex "Arbalet", developed and manufactured by SKDB "Luch". Naval gun mount AK-306 is manufactured by Private Stock Сompany "Plant "Kuznya on Rybalsky". The documentation for the upgrading of the ships is developed by the SRDSC, Mykolaiv. The equipment mentioned is operated by 4 ships, the total cost is over $ 25 million.